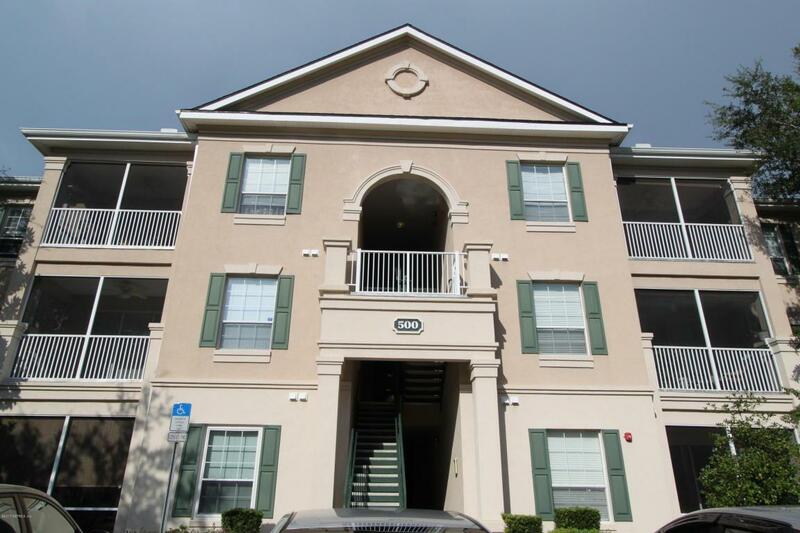 Gorgeous 3br/2ba condo located in the prestige community of ''Southern Grove''. This unit offers an open and split floorpan with high ceilings, beautiful upgrades including tile floors in kitchen, laundry and all bathrooms. 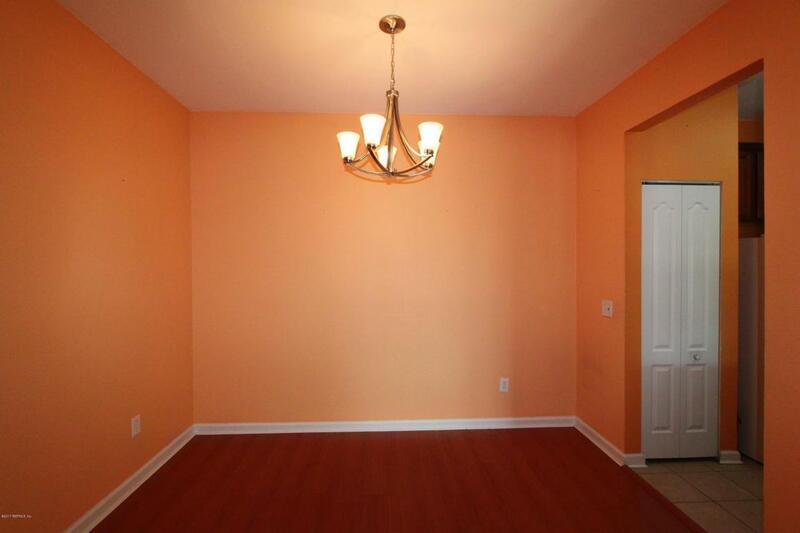 Also, laminate flooring in the living, dinning room and one bedroom. Kitchen has stainless steel appliances, just added. 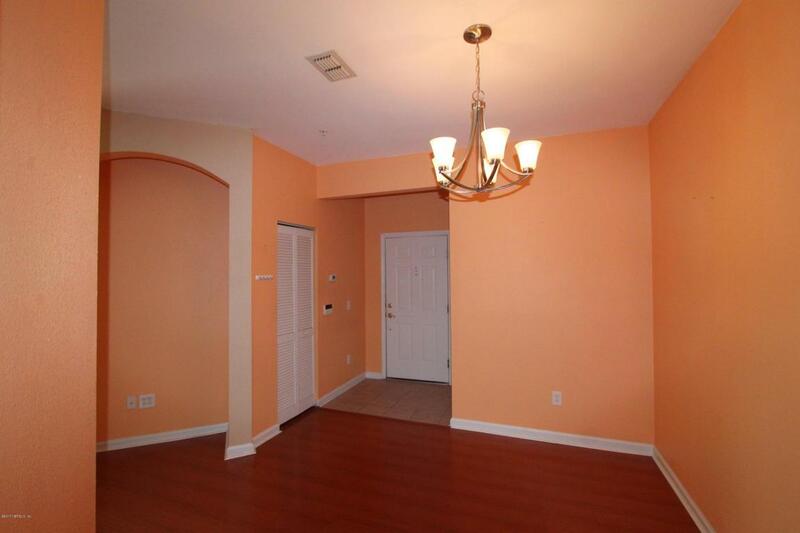 All bedrooms are very spacious and offer walk in closet. Have a morning coffee in your tiled screened in balcony. 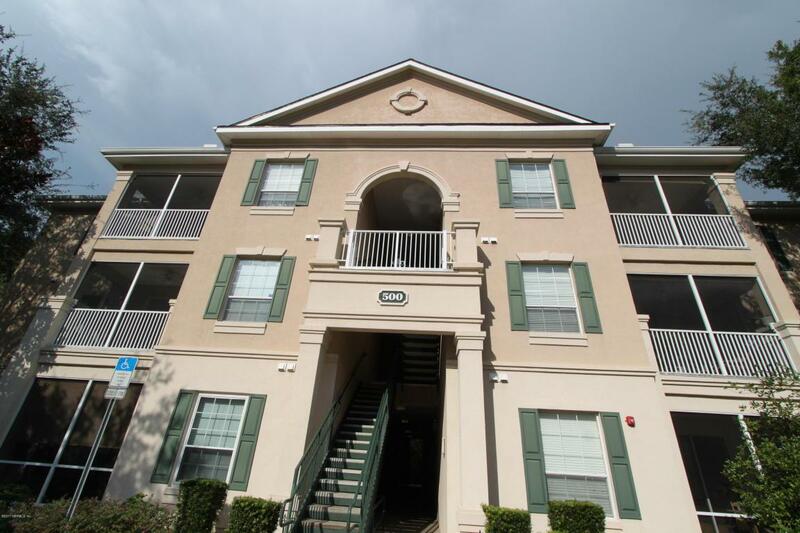 This community offers a beautiful pool, fitness area and community center.Great access to beaches, downtown and Town Center. Enjoy resort like maintenance free living. Easy to show!